Displacement 200 cc. 200 cc. 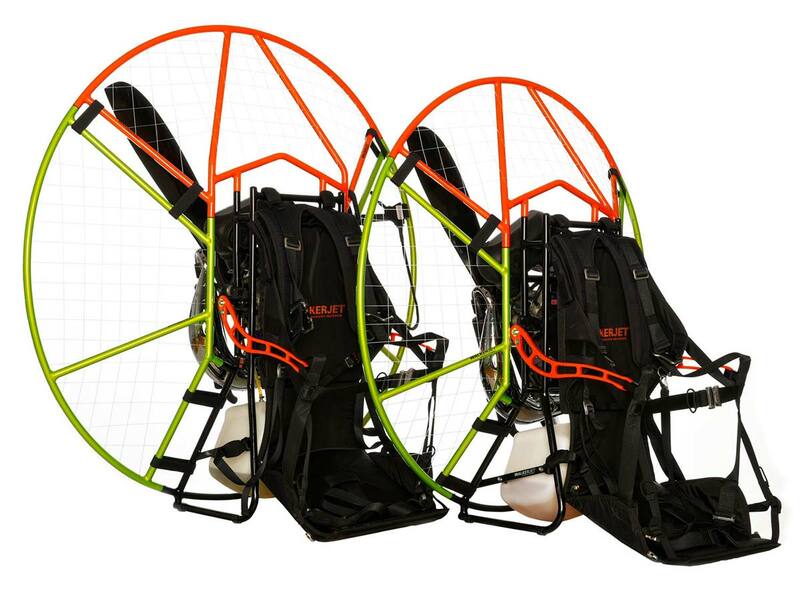 The paramotors WALKERJET features high reliability thanks to the use of the latest models of our own engines made under the trade mark FLY ENGINE. 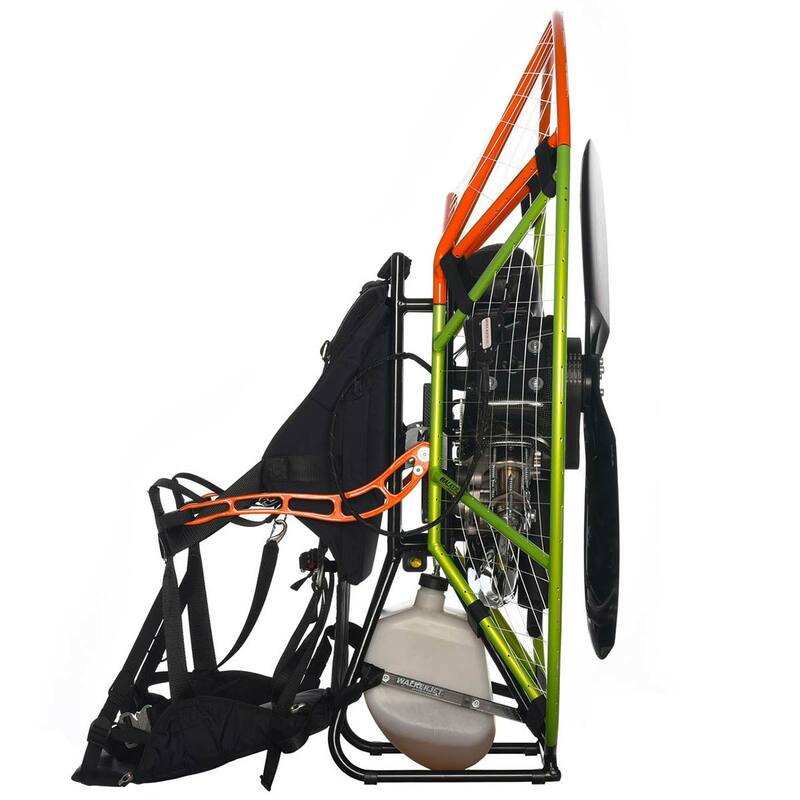 They are developed and produced specially for use in paramotoring. 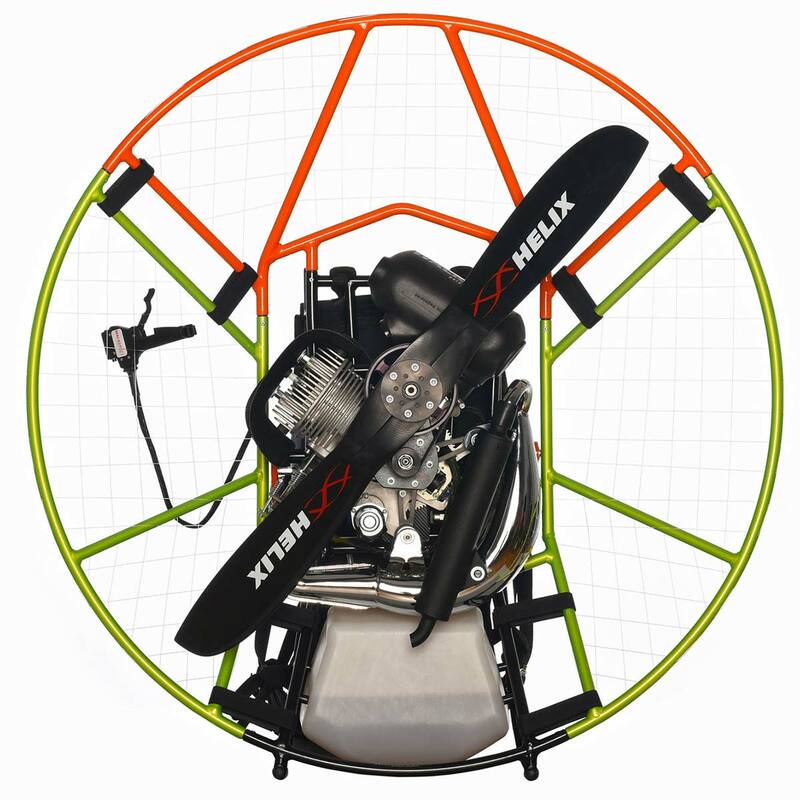 With regard to the special needs of flying we decided to don’t use the engines developed for another original use and we systematically work on development and design in relation to the rich experience of our test pilots and also considering the practical needs and feedback of our customers. 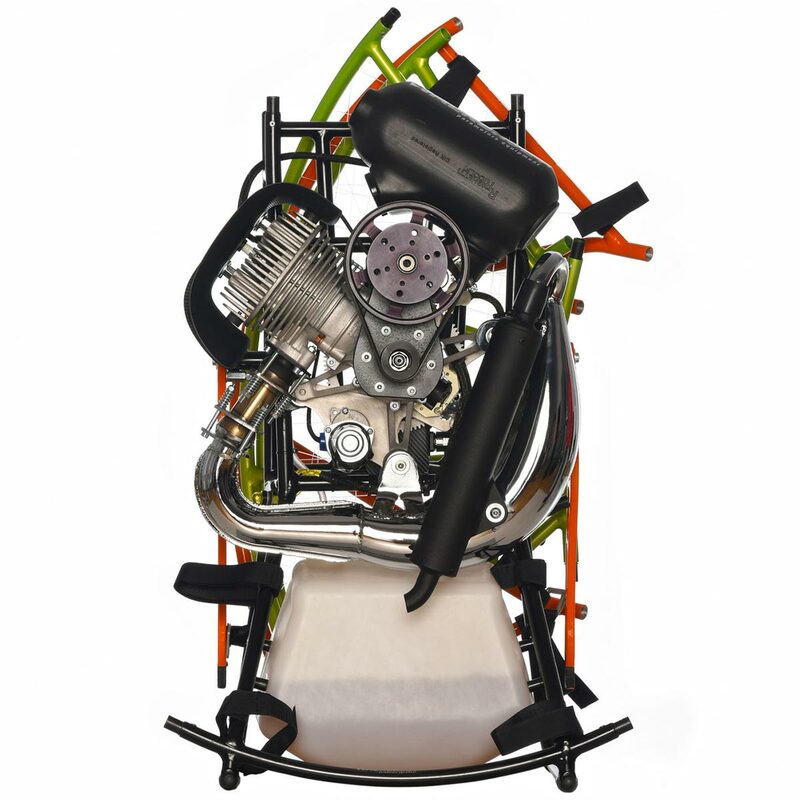 Manufactured using the latest technologies, the engines assure the high power, low weight and great reliability. 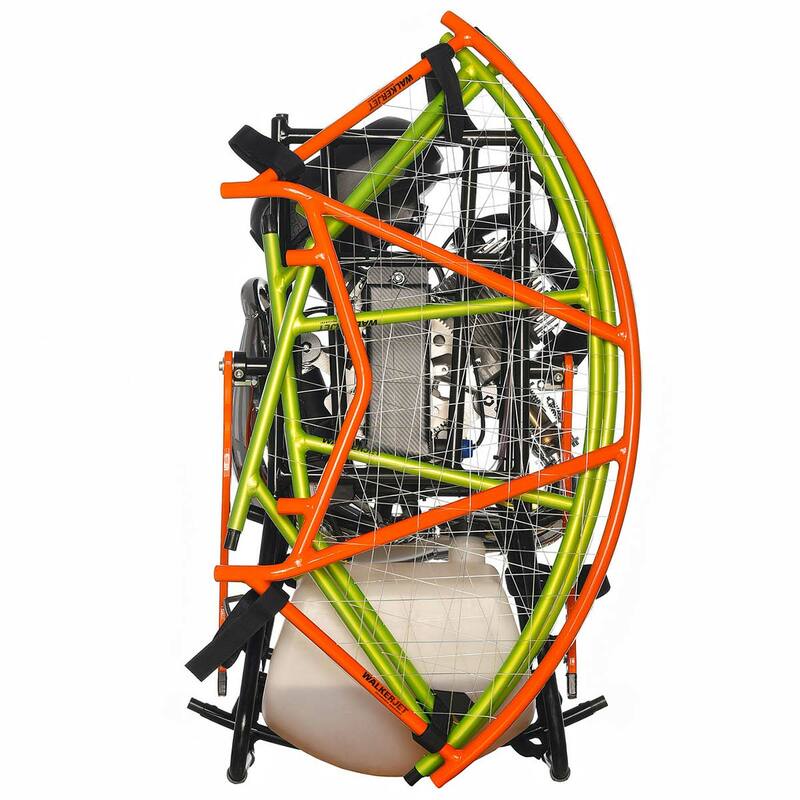 Simple tubular aluminium chassis along with special engines represent the guarantee of maximum lightness. The frames are easily replacable in case of damage so i tis not necesary immediately replace complete chassis. Minimization of the weight of the frame and engine was made with respect to the maintenance of security. 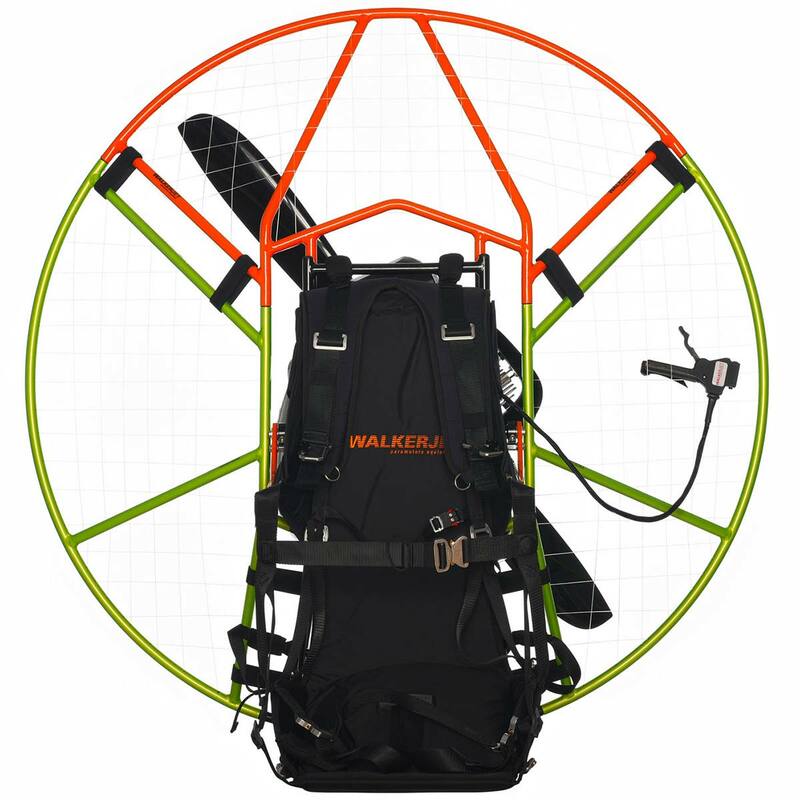 The paramotors WALKERJET are great for their construction which guarantees pilot´s safety at maximum. 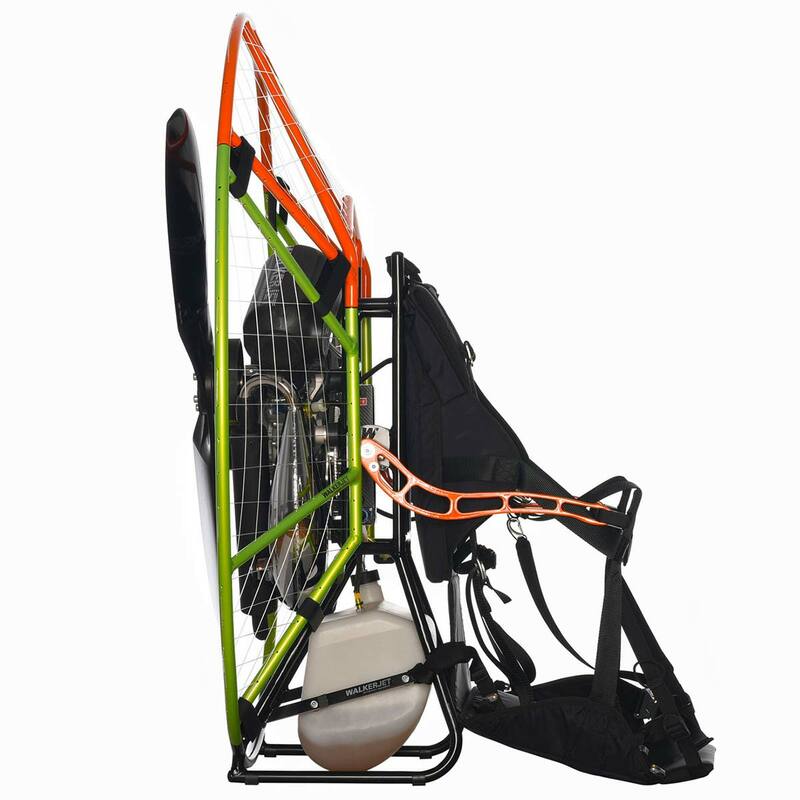 Particulary the tubular aluminium chassis contrary of the laminated frames absorbs sufficiently the energie in case off the fall and works like a protection of the pilot. 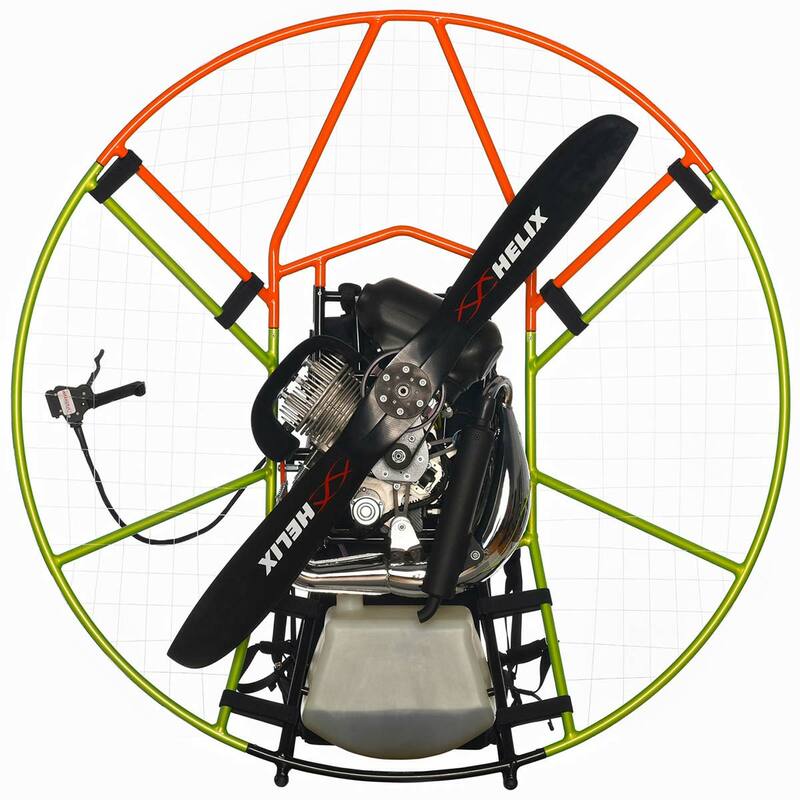 The dense netting offers maximum protection from drawing any part of your outfit or equipment into the propeller and it keeps you out of the propeller in case you fall. Your security is our top goal. 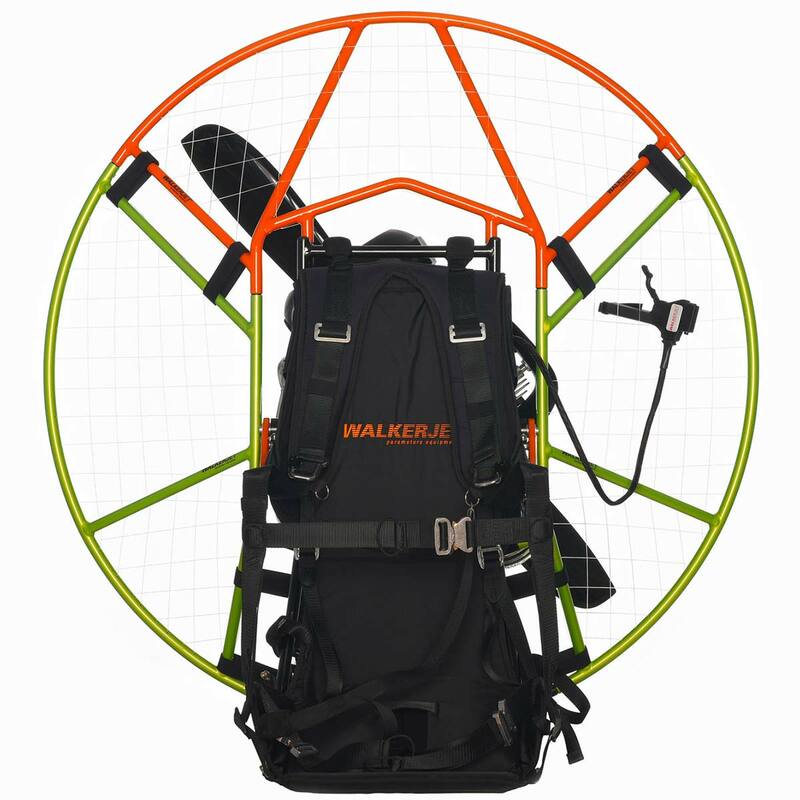 The paramotors Walkerjet represent an original design made by the builder. 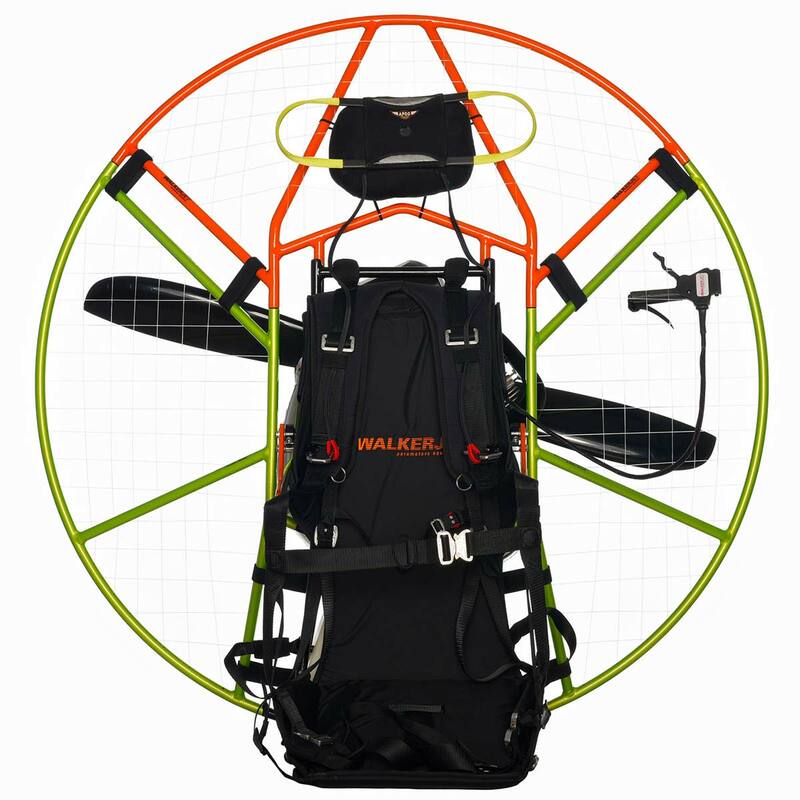 Our intention is to give to the pilot chat he need with accent to the simplicity of the unit. Easy access to the all components allow the comfortable, fast and cheap service and also easy and quick pre-flight control. 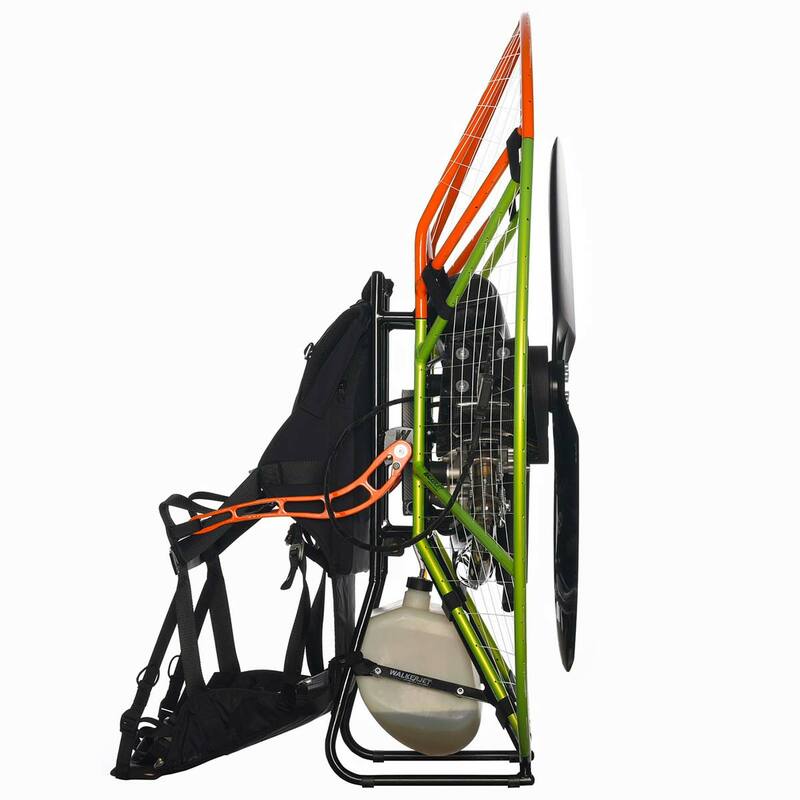 The frame is comfortably and quickly dismountable, put it into the transport bag and travel wherever you wish. 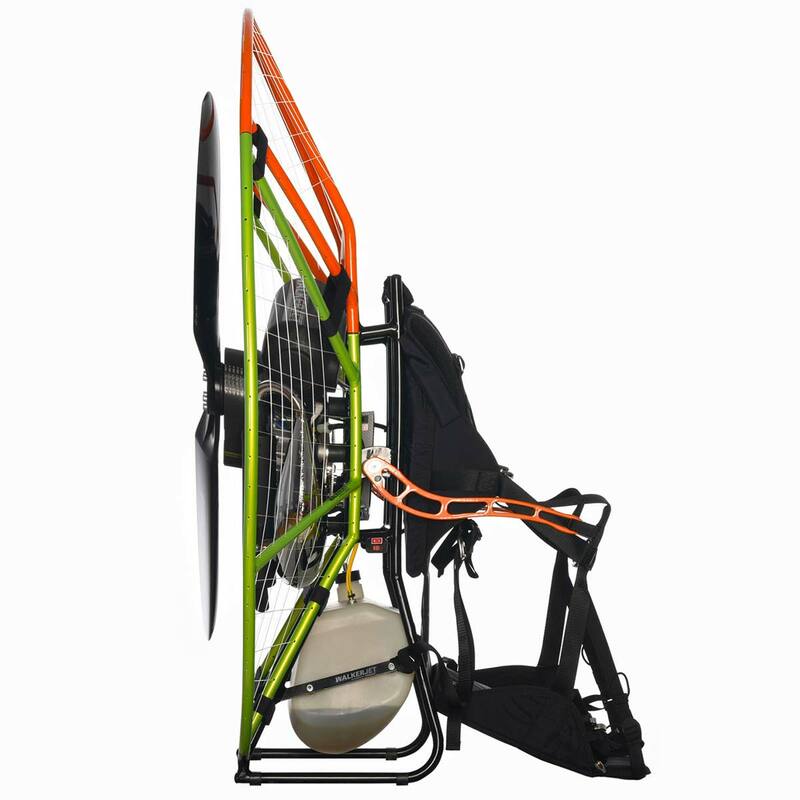 You can have our paramotor any time on you.